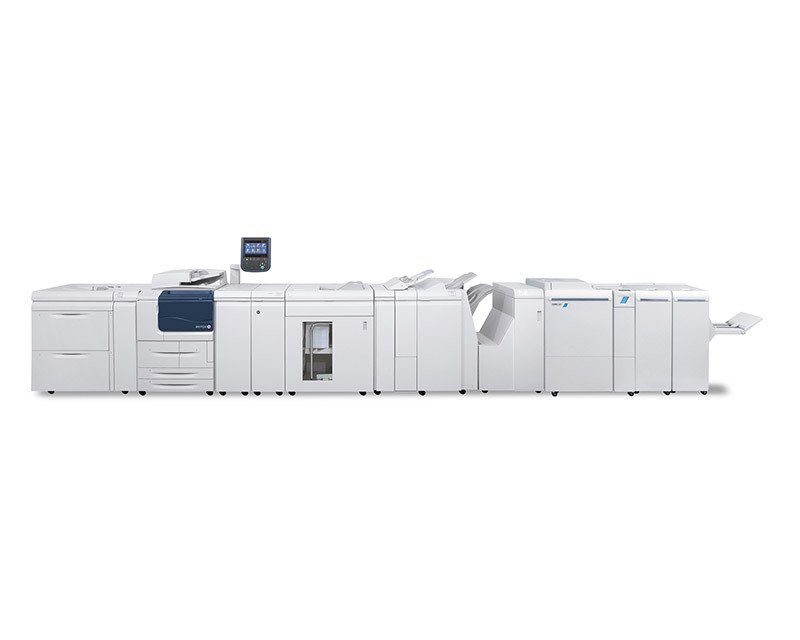 Increase productivity, reduce costs and exceed your customers’ expectations. 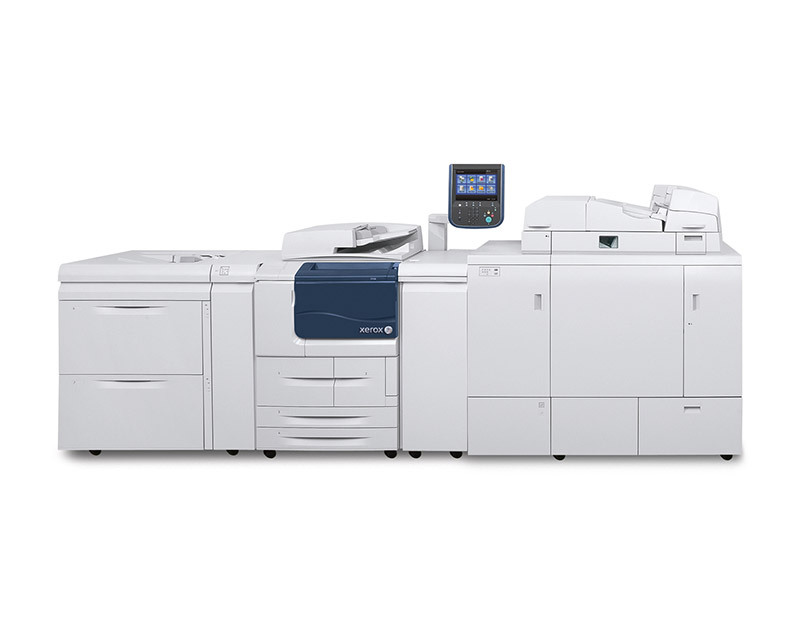 Perfect for printing-intensive environments, such as pay-for-print shops and book publishing, the Xerox® D136 Copier/Printer was engineered for superior performance, renowned Xerox dependability and ease-of-use. 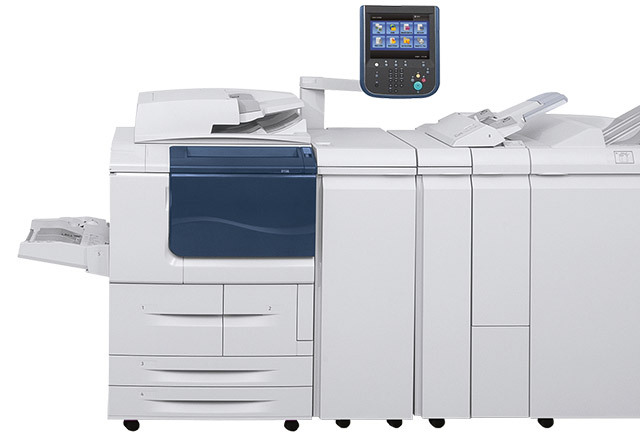 The Xerox® D136 Copier/Printer delivers a portfolio of the industry’s most innovative features and capabilities, with the flexibility to choose your print speed, server options, and the media feeding and finishing capabilities that make the most sense for your business or organization. 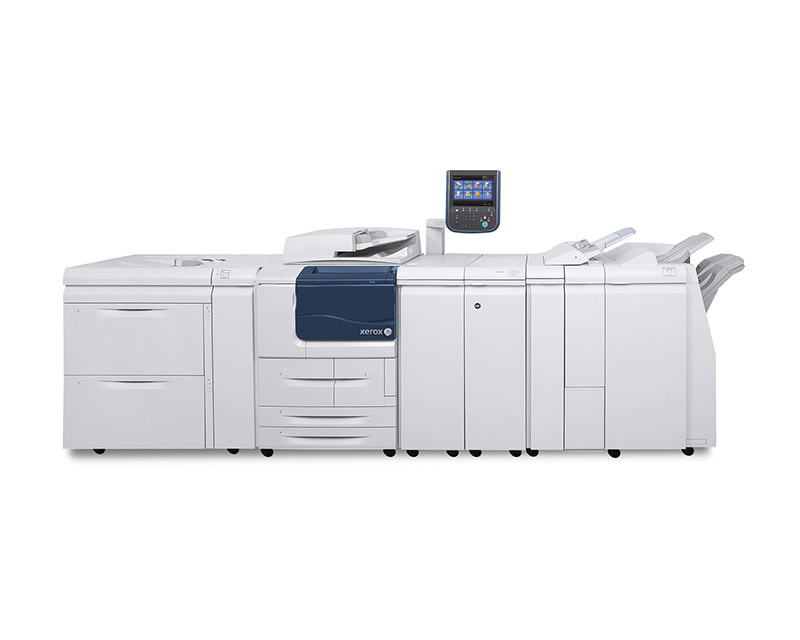 Paper Sizes: 3.93 x 5.82 to 13 x 19.2 in.